Kylee is a 16 year old high school Junior from a small town in Pennsylvania. She is in a competitive race to be first in her class, and is a killer athlete. Her sport of choice is soccer. She has a varsity letter from her high school team and has won dozens of awards. She also enjoys playing basketball and is an avid outdoorsman-hunting, fishing, you name it. Aside from her stunning athletic abilities, her personality is truly amazing. Her contagious smile, outstandingly positive attitude, and natural ability to fill the room with laughter, makes her shine brighter than anyone I have ever met. On November 27th 2018, her life was changed forever. She was on the annual family hunting trip when she was accidentally shot in her lower right leg. Her family members were able to control the bleeding and get her to the nearest medical center just in time to save her life. After countless hours of surgery and 11 units of blood, the surgeons decided that they could not save her leg. Which only left one choice. Amputation. Her right leg was removed a few inches above her knee. Now, a week later, we are pushing to raise money to get her the best prosthetic leg we possibly can. Good legs run about $50,000-$70,000 a piece. And that doesn’t even touch the thousands of dollars that will be needed for hospital bills and the therapy to teach her how to walk again. We want this girl back out on that soccer field as soon as possible. Anything helps. All funds will go towards the purchase and fitting of her new leg. 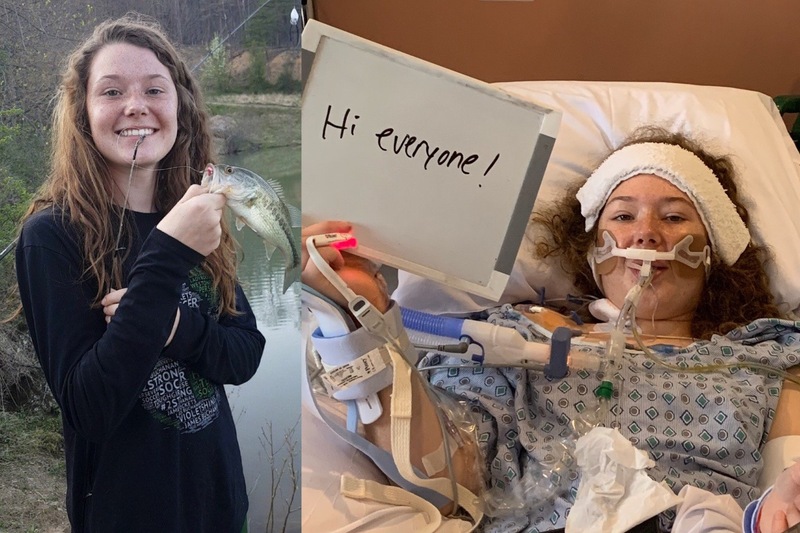 Update 1/16/19- Although she is going through this incredibly challenging experience, Kylee is looking forward to re-building her life and getting back to her normal activities. Kylee has returned to school, enjoying sometime with her friends, going to therapy and now is ready to be fitted for her first prosthetic. She will need to have replacements over the course of her lifetime because of wear and tear and growth. Kylee is a junior at James Buchanan High School, and one of her goals is to continue playing soccer her senior year. After graduation, she plans to attend College at Penn State to be a Veterinary. Kylee is an amazing young lady and is very positive as she moves forward through her journey. Thank you for the continued outpouring of prayers, encouragement, love and all the donations. 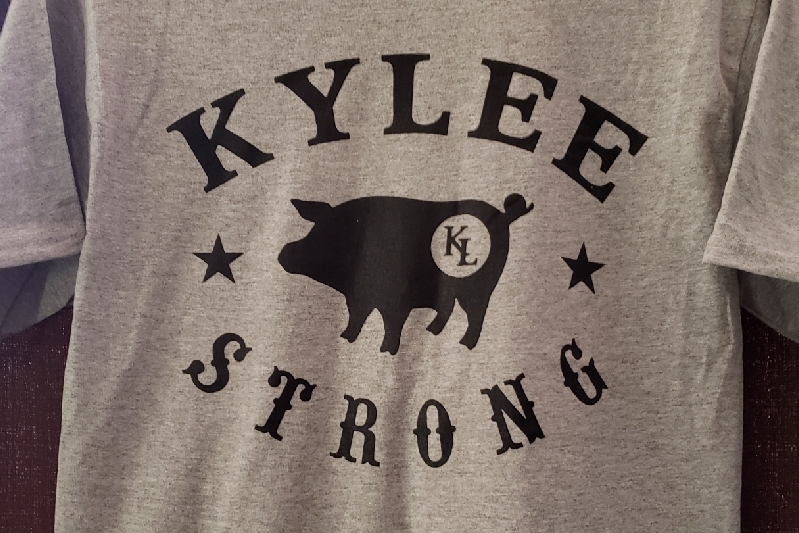 Updated 12/17/18- Kylee had her 7th and hopefully final surgery on Thursday 12/13. The doctors were able to close up her wound, there is no longer any infection, and the healing process has begun. Not sure when she will be released from the hospital, we were hoping to be home for Christmas but not sure if that will happen yet. Continued prayers for healing, we still have a long way to go. Thank you for your prayers, support and encouragement. Update 12/7: Kylee was finally moved to Children’s Hospital in Philadelphia today. This transfer was difficult to facilitate as Altoona felt that she didn’t need to make the move. However, within just a few hours of getting there it was obvious that this move needed to happen and Kylee will benefit greatly as she now has the top physicians caring for her. She is still battling a pretty severe infection that will require some additional treatments to take care of. She continues to smile through it all, never once complaining even when the news seems discouraging. She’s a fighter! THANK U TO ALL THAT HAVE DONATED!